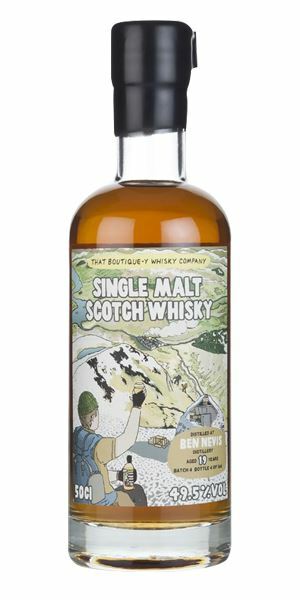 Typically bluff Ben Nevis opening, with the requisite thick oiliness backed with roast chestnut and burnt, leathery elements. 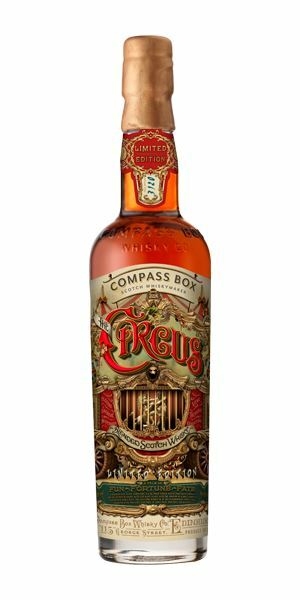 An old-style whisky, robust, nose-warming and ever so slightly dangerous. There’s game and prune elements alongside malt extract and a whiff of biker jackets. Soft to start, now the sweetness of the distillate comes through. The texture is thick and palate-coating. Has good energy, with blackcurrant coming through retronasally. More structured with water. There is almost something wrong about Ben Nevis, but so right at the same time. Surrounded by Hell’s Angels in a garage in Fort William. The colour of a Provence rosé. A fair amount of peat to start, almost like an experimental dessert with smoke wreathing around blue and red fruits – some of them not quite ripe. Water brings out some dry grass, then slightly sappy wood. The thickness of distillate that we now expect from Benromach. The smoke element is well-balanced, but you can’t help but get the impression that things are not quite knitted. All the elements are there but, for me, they are not fully integrated. We light fires from the year’s fruit tree prunings. Rich, mature aromas. A concentrated reduction of fruit: peach and sultana tarte tatin, plum, heavy clover honey and oxidised elements which bring to mind an old Vin Santo. There’s a waxy underpinning with touches of whisky rancio. It manages to be rich, but restrained at the same time – an old man with a twinkle in his eye. There’s a slight nutty element, along with a waxy undertow. Don’t water. A thick texture, sweet apricot jam, then beeswax and some macadamia. 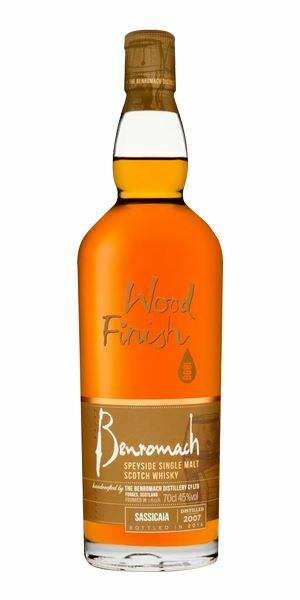 It has the slightly muted quality you get from old, rich but lower-strength drams. In time a violet element develops. 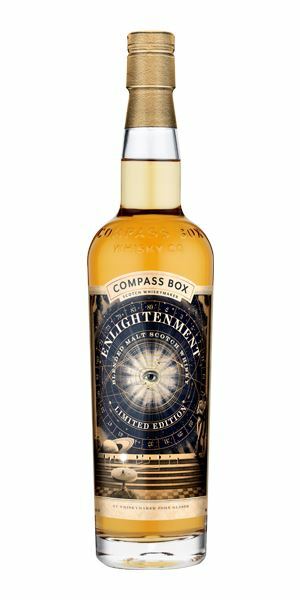 A blend of forgotten marrying casks filled with old vatted grain and old vatted malt. Has elegance and a sprightly exuberance. In the pub, the old guys sit around singing as the circus comes into town. Lively and initially floral, with jasmine, sherbert dabs, then sour apple sweets and American cream soda. With water, there’s pear, lemon, vanilla and cucumber skin. Fresh and appetising. Slightly thicker than the nose suggests, though there is this slow leak of Riesling-like green acidity, then marzipan. Fresh, clean and sharp. Refreshing. This will make a great spring highball. Keenly priced as well. The maidens dance around the May pole. Deep colour, suggestive of a pretty active cask. 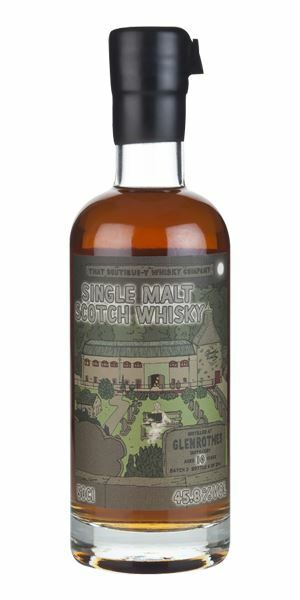 This is ‘Rothes on the nutty side, partly from the oak, and partly from the nutty cereal which usually sits underneath its extravagant fruits and spices. Reminiscent of a health food store, then some (less healthy) hard toffee, Dundee cake and a dense sweetness. A little sulphur with water. A dusting of pollen on dark fruits, then the wood begins to come through along with some chocolate elements, walnut and barley. A slightly fat mid-palate. Loses impact with water. Roasted hazelnut. Light turned earth. Dense and nutty, but the wood and the spirit are both pulling in the same direction. Memories of last year’s harvest as the fields are ploughed. Light gold. 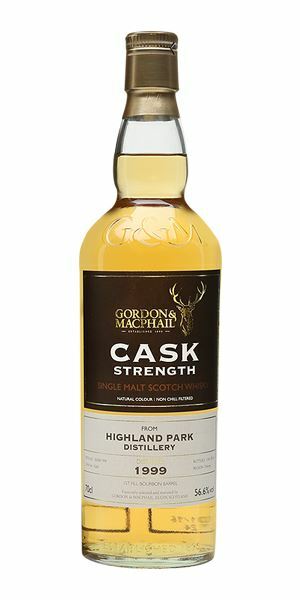 Although there’s a slight hint of fragrant smoke in the background, this is Highland Park in sweet, even sugary guise: all cake icing, William pear, vanilla, light bergamot and patchouli, which moves into steamed syrup pudding, then a pine element. Leave neat as things flatten with water. Intense but sweet, with a lightly thickening mid-palate. The smoke remains low, with the citrus elements adding freshness. Fresh and seemingly delicate, with a slightly dark undercurrent. In the same vein as Ice, a lighter everyday style of HP. 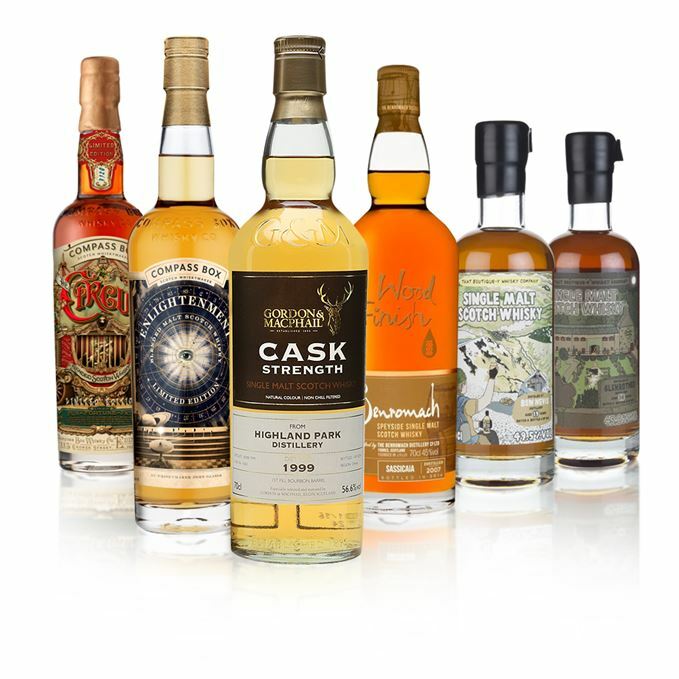 Batch 41 13/05/2016 This week’s haul includes appearances from Springbank, Teaninich, Cragganmore and an ancient blend.